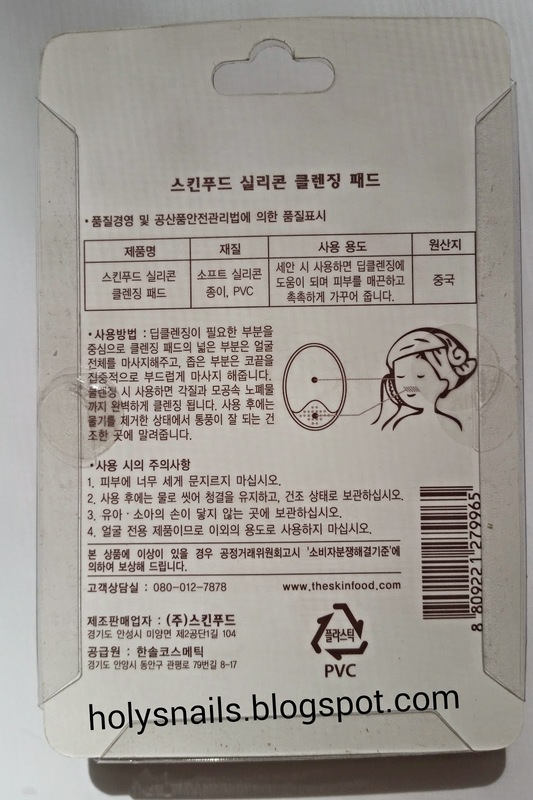 Beauty Tools Week: Silicone Cleansing Pad | Holy Snails! 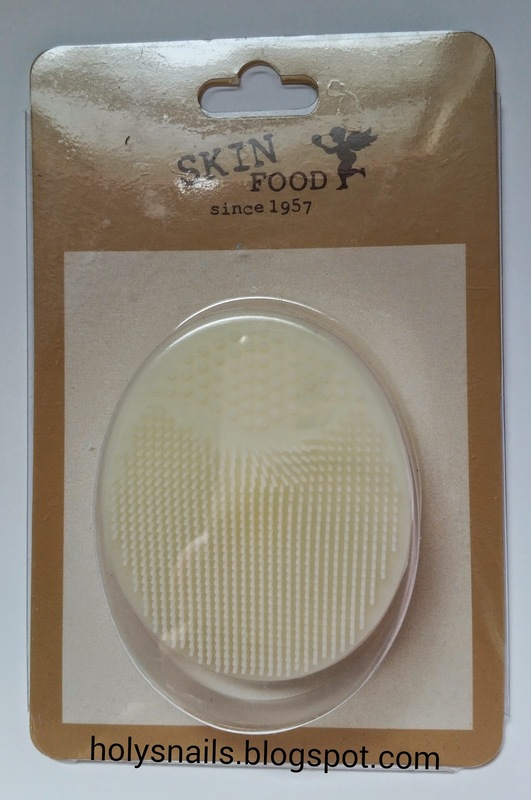 It's a silicone cleansing pad, and mine is from Skin Food, but you can easily find identical ones from other brands and unbranded ones on Amazon/eBay for around the same price. Sephora has one, although it's on the higher end at $6. You know how facial brushes are like the manual version of the Clarisonic and its knockoffs? These are basically the manual versions of the Foreo Luna. From Sephora. See the resemblance? I've actually owned the Foreo Luna (the blue, for combination skin), and returned it. It was ok, but ultimately didn't do anything for me except making my nose itch when I pass over it. It definitely wasn't worth $200. Don't even get me started on the anti-aging side. This is 100% super soft silicone, which makes it easy to clean and reusable. The front features two different types of bristles, and the back has a suction cup so you can stick it on your mirror to dry. I am loving this, not so much for cleaning my face (although it does the job, it's nothing I can't do with just my hands) but because it massages my face. I feel like it stimulates circulation, like when you do those complicated facial massages. There's no skin snagging, no risk of my nails gouging into the side of my cheek (which has happened an embarrassing amount of times), and my face feels really soft and smooth afterward. I highly recommend this, although again, you can just pick them up from anywhere, not specifically this Skin Food one.